Looking to get out and embrace local artists and culture?  This summer the Greater Cadillac Area has an array of opportunities for you to enjoy live music. 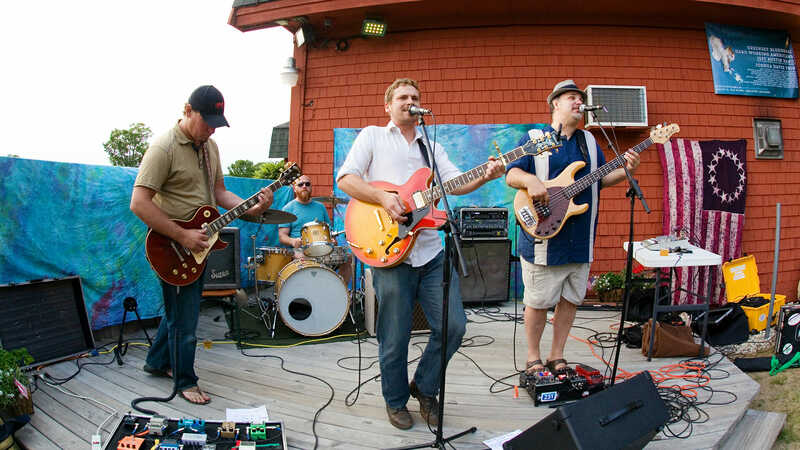 The Rotary Performing Arts Pavilion in downtown Cadillac will be hosting live music all summer long for everyone to come out and enjoy. On Mondays come out and listen to the Ancient and Honorable Clam Lake Dock and Dredge Marching and Chowder Society Silver Cornet Band, full of local volunteer musicians that perform concert band music for free. Saturday, July 21: 12:00 p.m.
For 10 consecutive Thursday’s come out and enjoy the variety of music that ‘Upbeat Cadillac’ has to offer form Live Jazz, R&B, Blues entertainment by World Class Jazz Productions and much more! 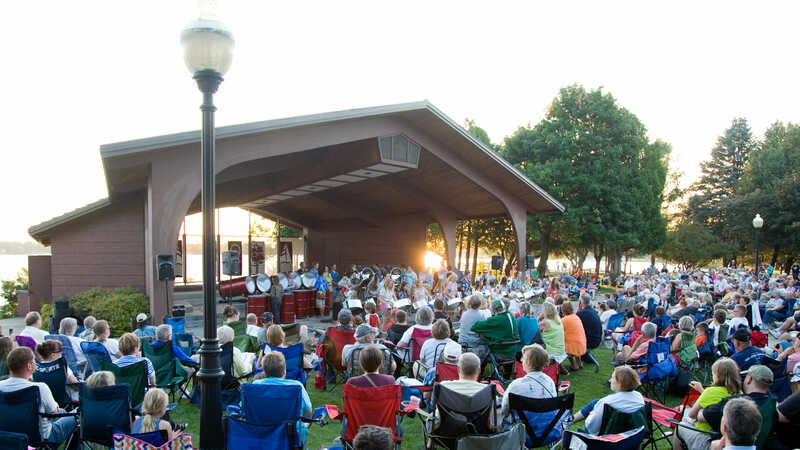 In addition to live music in downtown Cadillac, Lake City will also be providing free summer concerts for your enjoyment at ‘Lake City Music in the Park’ located at the Lake City Free Stage. Looking for good food and live music? Coyote Crossings will be hosting an Open Mic Night every Thursday, with special guest hosts for your entertainment. Enjoy open Mic Night throughout the summer in our cozy bar or outdoor corral and watch local artists show their talents. Looking to get an even more enriched experience of music in the Greater Cadillac Area? 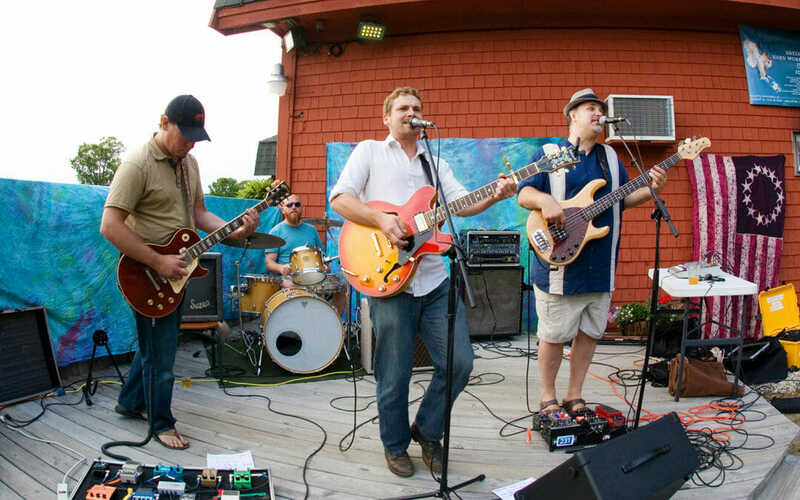 Check out these local music festivals to fully immerse yourself into the arts and culture of our area. 4th Annual Depot Music Festival— Aug. 4 3:00 p.m.-9:00 p.m.
Come and listen for free to an incredible line-up of outstanding musicians. We will be doing raffles, hosting kid’s games and activities, selling commemorative merchandise, and providing fantastic food choices. There will also be a beer and wine tent and artisan and crafter booths outside. The Earthwork Harvest Gathering is a celebration of food and music, featuring the freshest of local ingredients and fine imported specialties. A family-friendly Gathering bringing us into contact with the abundance of our community, the Earthwork Harvest Gathering has ripened Michigan’s artisan culture for 15 years and running, and hosts 2500+ attendees, who camp in the mixed hardwood forests and open meadows of Earthwork Farm every third weekend in September, annually.